As planned, the UN Security Council held a meeting, Wednesday, on the Western Sahara conflict. 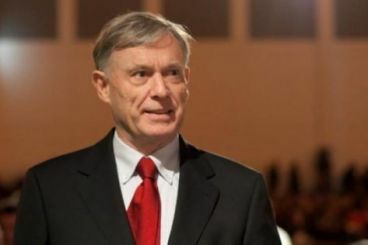 Before attending the session, the UN personal envoy Horst Köhler held talks with the National Security Advisor of the United States John Bolton. 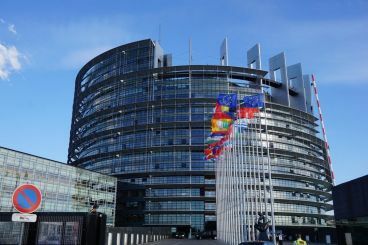 The Polisario has officially launched a new campaign to oppose negotiations held currently between Morocco and the European Union. 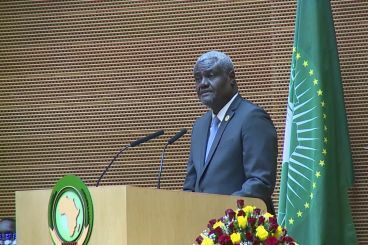 In his recent report on the Western Sahara conflict, the Chairperson of the African Union Commission suggested to reopen the body's representing office at the MINURSO. The decision that can allow other AU bodies to deploy missions in the Sahara. Creating a mechanism to monitor the situation in the Sahara, however, remains questionable by some Moroccan parties. 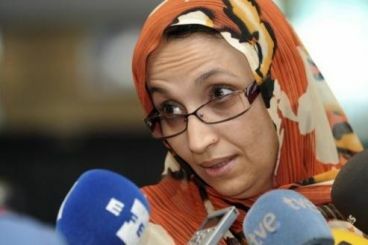 Sahrawi activist and president of the Collective of Sahrawi Human Rights Defenders (CODESA) Aminatou Haidar did not attend a meeting hosted by UN Personal Envoy Horst Köhler in Laayoune. Currently touring Morocco, Horst Köhler is still counting on the African Union upcoming summit, to be held soon by Mauritania. Unlike his predecessors, the UN Personal Envoy relies on the pan-African body. 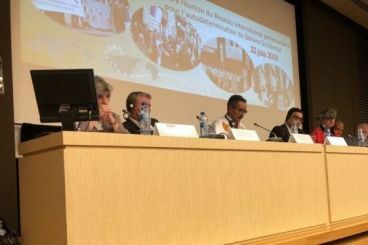 It took the Polisario only eight months to ensure the creation of the «International Network of Parliamentarians for the Self-Determination of Western Sahara». 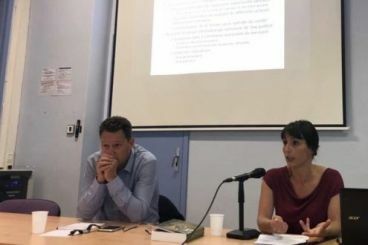 The newly launched network held its first meeting, Friday, in Paris. United Nations High Commissioner for Refugees (UNHCR) published Thursday the account of a Sahrawi grandmother, living in the Tindouf camps. The initiative is an opportunity to shed light on Sahrawi refugees’ daily challenged and aspirations. 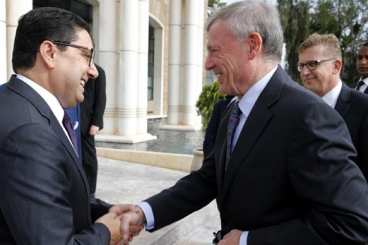 After Brahim Ghali toured Africa to strengthen the support of some of his allies, the Polisario Front is now targeting European universities to spread its separatist stance. 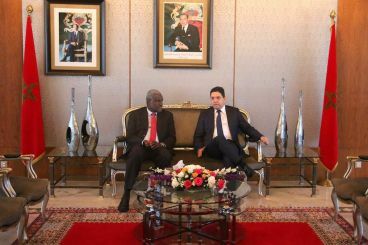 Three weeks before the start of the 31st African Union summit, Moussa Faki Mahamat visits Morocco to discuss the implementation of Resolution 653, adopted July 2017. The AU Chairperson will have to head later to the Tindouf camps. 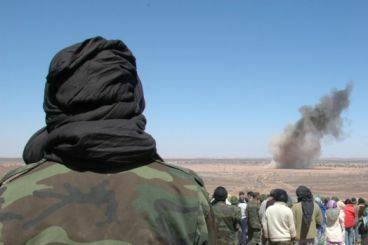 The Polisario leadership said that it is ready to forgive Mohamed Hassana Abdelouaheb if returns to the camps. The Front has asked members of his family to let him know about the offer. However, the military official is accused of stealing 100,000 Algerian dinars.